After years of talking about Grand Theft Auto V's single-player campaign, Rockstar Games is finally shedding some light on the multiplayer. 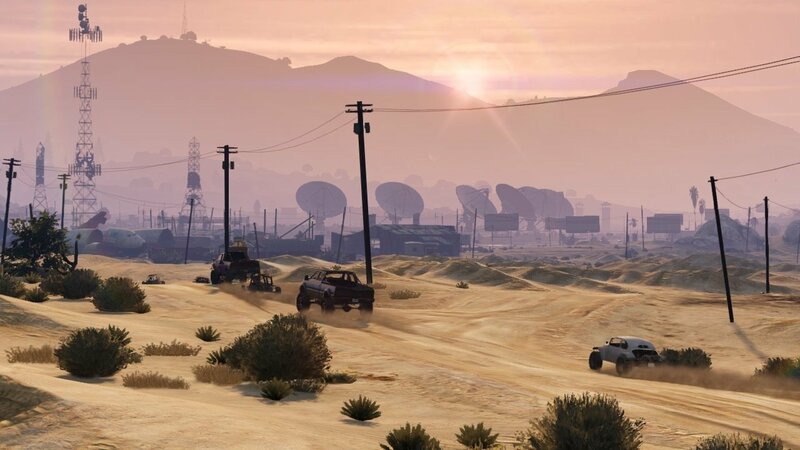 They've released the first trailer for Grand Theft Auto Online, the game's multiplayer component. Up until today, our knowledge of GTA Online was very limited. We knew that it featured player-run crews like Max Payne 3. 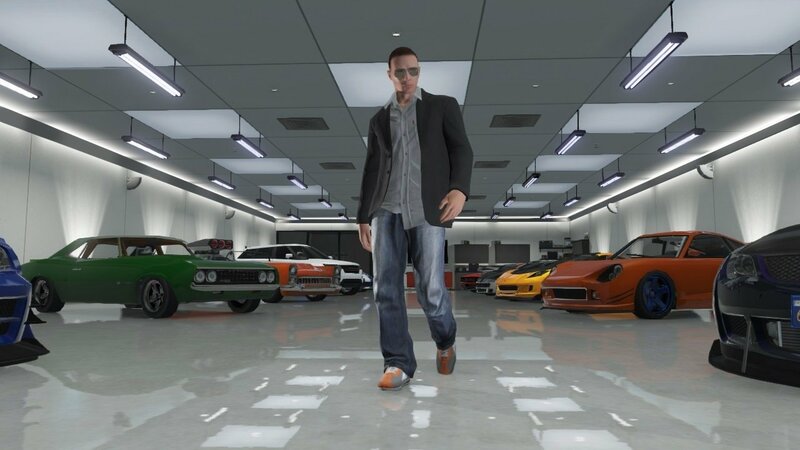 In fact, you can import the crews you made in MP3 via the Rockstar Social Club. Also, if you pre-order the Collector's Edition, you'll unlock additional skins and an electric car for multiplayer use. That's all we knew until today, though. The trailer shows a lot of the team-based gunfights that you'd expect. Rockstar has added some context to the violence, though. 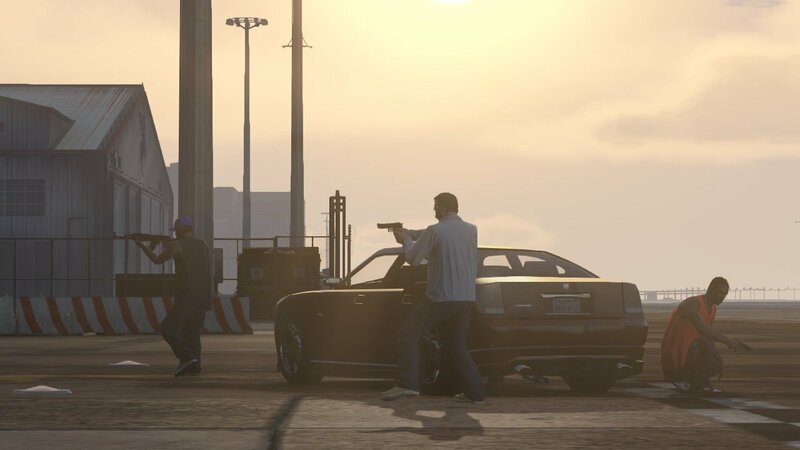 Players will apparently go on missions to rob banks, steal cargo planes and more. GTA IV had a few co-op missions like "Deal Breaker" and "Hangman's Noose," but the missions in GTA V allow for than just four players. 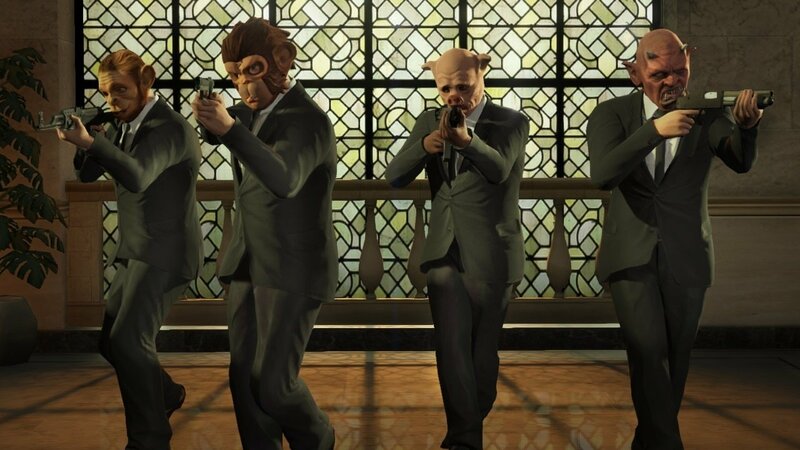 Rockstar says that GTA Online supports up to 16 players. There's plenty of other things for players to do with each other besides kill. 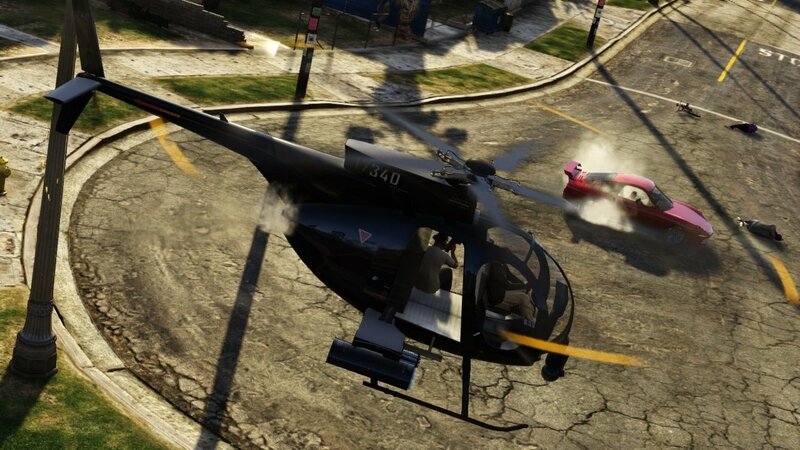 Rockstar is making use of the new vehicle types like jetskis and airplanes with checkpoint races. 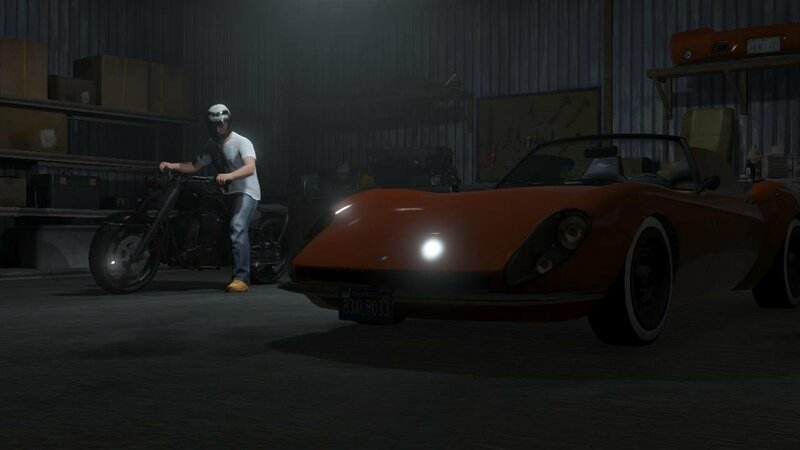 It looks like players will be able to compete with each other in the various minigames throughout Los Santos as well, such as tennis or arm wrestling. The really mind-blowing part, though, is that players can create their own multiplayer activities. The trailer shows the player building a race by selecting checkpoints. Later on, we see them crafting a team deathmatch by placing weapons. I'm curious how robust this toolset is. For example, can you actually edit the world or are you just setting the bounds of your multiplayer matches? Even if it's the latter, the size of GTA V's world makes this a very intriguing feature. As with GTA IV, players can customize their character's appearance. 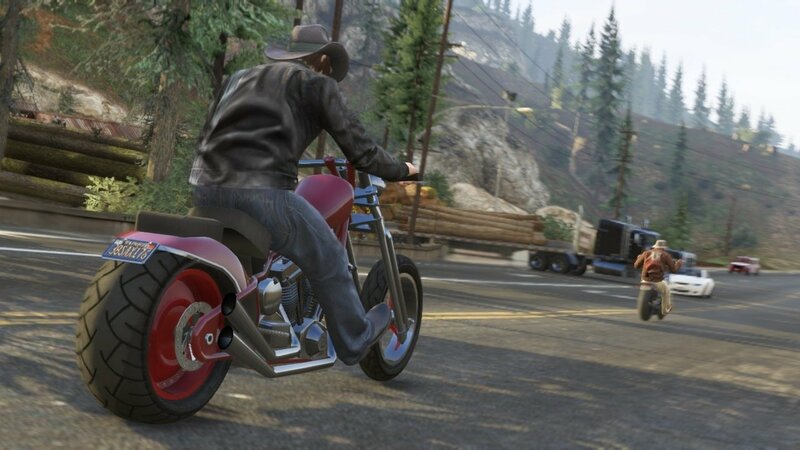 Rockstar takes this personalization a few steps further with GTA V, though. 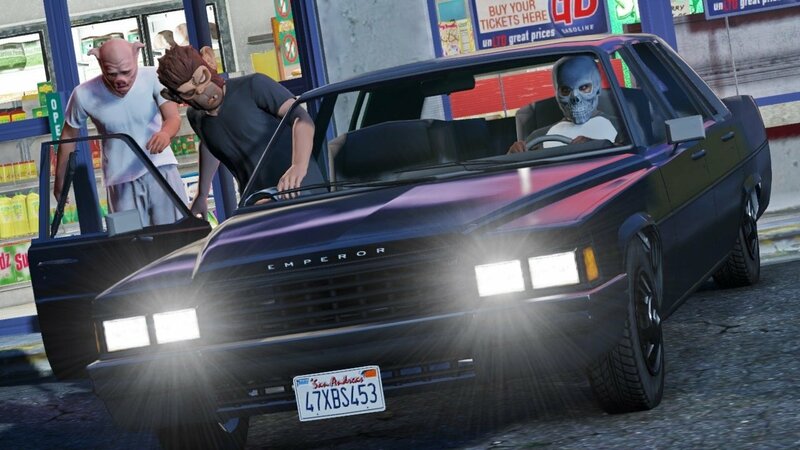 Players can now upgrade their characters' stats, own custom vehicles, and purchase property. They'll earn reputation and cash through missions and other activities to facilitate their rise through the criminal underworld. Even before I saw anything related to GTA Online, I was pretty excited for the game. The campaign, with its three protagonists and massive world, sounds like a blast. The multiplayer might be overkill. 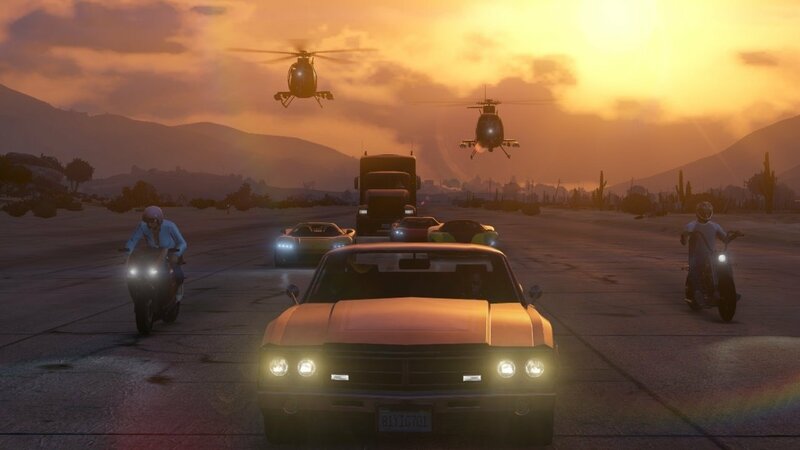 GTA Online will ship withGTA V on September 17th on the Xbox 360 and PS3. Online won't launch until October 1st, though.